This novel is a a diary-clearer, I have read it multiple times in the past few years and every time it has taken no more than two days to read. based on Alexander Dumas ‘The Count of Monte Cristo’ Stephen Fry creates a modern retelling of the classic story, drawing direct comparisons through the use of anagrams for his character names. A basic outline of the plot is Ned Maddstone, a seemingly perfect public school boy, is sent to a secure mental hospital due to other people’s maliciousness. After escaping he enacts brutal revenge on the people that sent him there, by quickly and efficiently adapting to the newly technologised world he finds himself reborn into. Stephen Fry explores evil in an original and witty way. 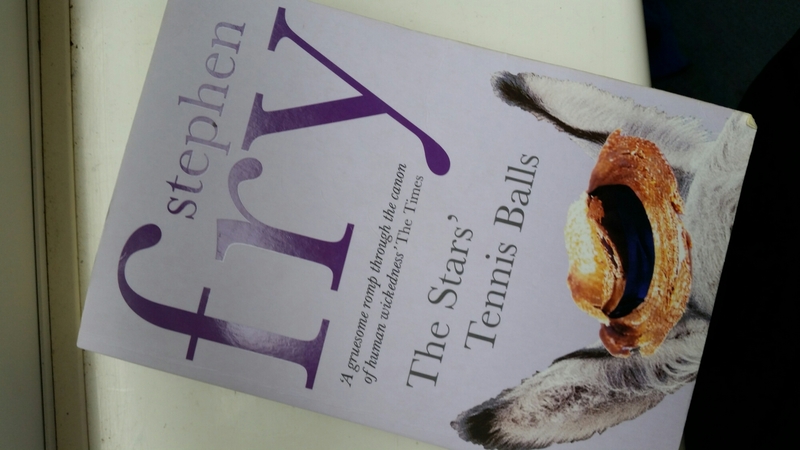 This book blends comedy and tragedy against the tropes of a physiological thriller, Stephen Fry’s trademark wit seen in his television appearances in obvious on every page. The characters are well realised and recognisable as the kind of people you’d meet in real life. My only criticism of the novel is that it could be seen to move too efficiently through the plot, it would have be nice to see some more poet areas of description. Overall this novel is not a great literary work but it is an amazing and addictive book.